We are a locally owned company with a range of experience spanning for more than five years with a variety of commercial and residential clientele including construction companies, home builders, and landscaping companies. Please visit our Services page to see a complete list of available services. Need acreage or a lot cleared? Whether you are building a house and need a lot cleared for the pad-site of the home, or building a new subdivision and need acreage cleared for new streets, we'll take care of it for you! Tree Removal or Stump Grind? 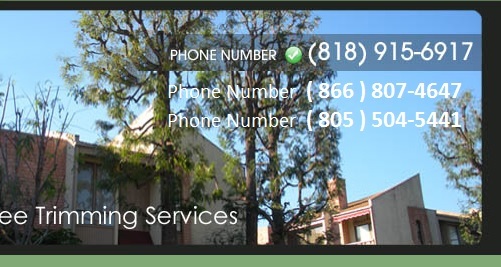 If your trees have died due to construction shock or for some other reason, we will remove it for you. 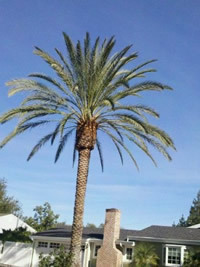 If you just need pruning on your trees at your apartment complex or home, we take care of these type jobs, too! debris? Not only do we remove or prune the trees at your request but we also grind stumps and haul away job site debris. Where do I go from here on this site? 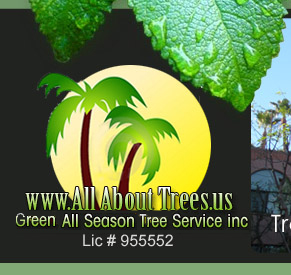 more information about our Services, send in your own favorable quote info@allabouttrees.us or peruse our Work Gallery for pictures of our crews in action.